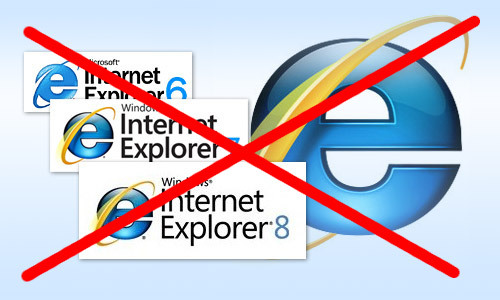 On September 14th Google Apps team announced that Internet Explorer 8 support is officially discontinued. That’s a big step towards the modern web forcing more users to update their obsolete software. Very useful collection of modern stuff we should use in our projects. All credit card PIN codes in the world leaked! Really, they have them all including yours!